Home Cute Meet the most Famous Internet Cats! 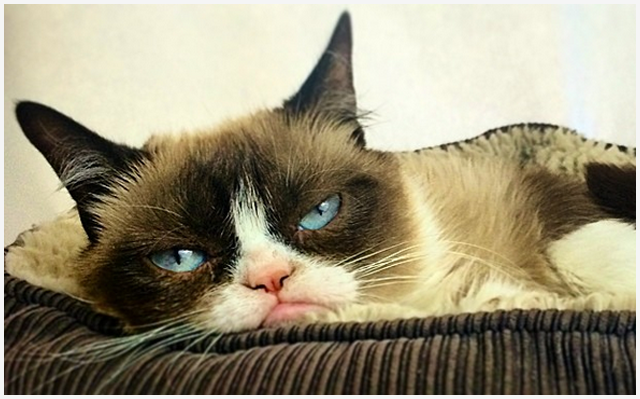 Meet the most Famous Internet Cats! 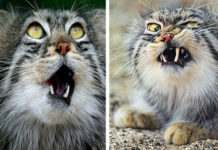 Every once in a while, a cat with some unique quality becomes internet famous! Here are a few of my favorites, with links on how to find and follow them for yourself! First up is Tard, best known as Grumpy Cat. Who couldn’t love this face?? 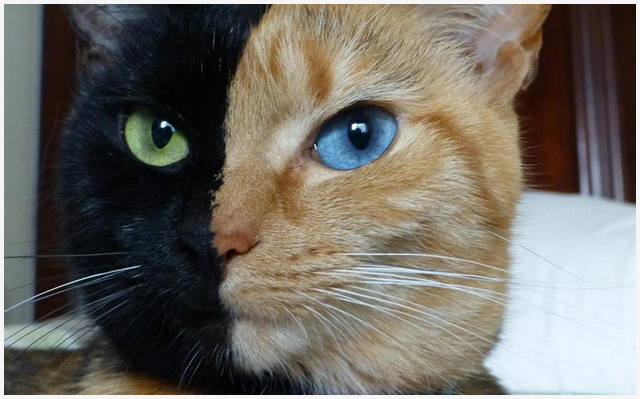 Second, we have Venus – the cat with two faces split right down the middle. Wow! 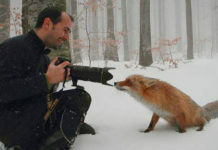 Previous articleMaster Cat Thieves Caught in Photos! 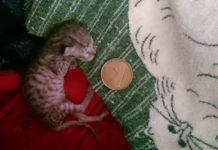 Next articleWho Were You and How Did you Die in a Past Cat Life? This Drunk Owl is a HOOT!